The older a house is, the more likely it is to have lost its structural integrity, and that will bring you problems, both safety-wise and finance-wise. 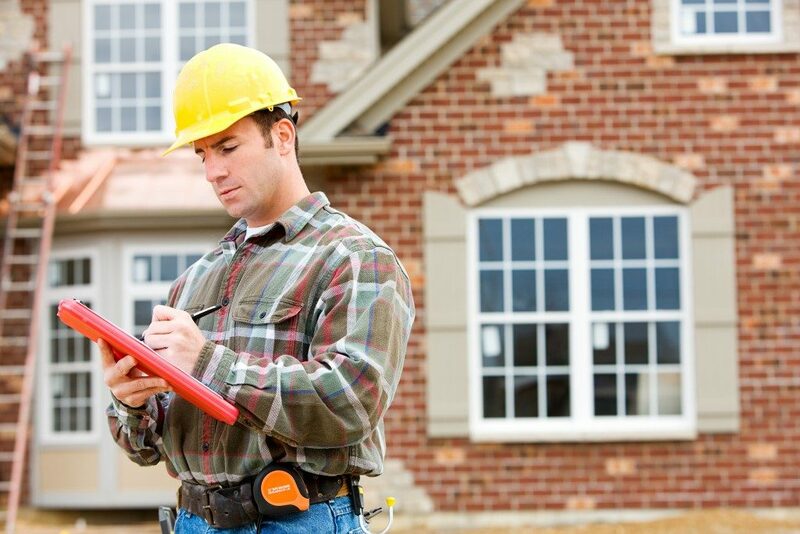 Enlisting a building inspector in Salt Lake City who can conduct asbestos inspections of your place should be your first priority before planning any sort of purchase or renovation. Aside from pointing out repair requirements, a mold, pest, and asbestos inspection can identify health threats to your family. Also, knowing these deficiencies can help you negotiate for a better final price and even save money on your renovations. Electricity may have been optional back then when the said ancient house was newly-built. However, it’s now a necessity these days due to all the modern appliances and gadgets that present families use. Given that fact, you need to check the electricity system if it can manage to supply the right amount of power for your family’s needs and if it is in good condition. These improvements can reduce any old residence’s susceptibility to power outages, short circuits, or fires. Hire a licensed electrician as soon as you can to perform all the required tests to identify the necessary upgrades to your future home’s electrical system. Pipes are subject to wear, tear, and degradation just like any other part of an old house. However, since they’re hidden from view most of the time, people tend to overlook them. If you always assume that the plumbing is in good condition just because the seller says so, then by the time you see leaks or experience clogging, it may be too late. 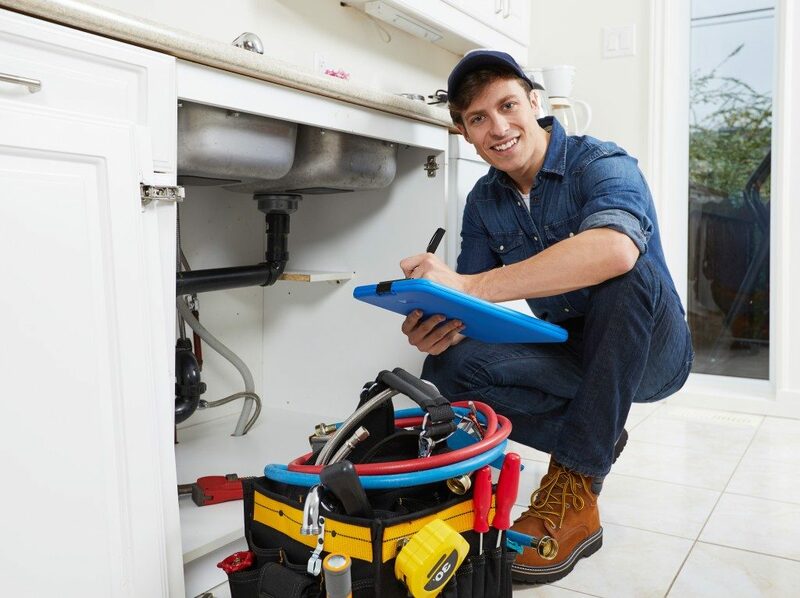 Find reputable plumbers as soon as you can to assess the state of the pipes and check if any part of them needs replacement or repair. Also, being aware of the possible cost of repairs can help you decide if the property is worth buying or not. Checking out the house’s records with the city government and looking up news articles related to them is now a necessity. The home that you choose may be structurally sound and have utilities that you can live with, but it may have a bad history or be actually under dispute. It would be unsettling to live in a house that is attached to legal disputes, murder, and even haunting, wouldn’t it? Deciding to buy an old house means that you’ll be taking on a notable amount of risk and cost. However, if you’re careful with choosing your future purchase, you’ll be able to find a decent and even great residence. Also, hiring the experts mentioned above for inspecting any possible future home can greatly affect your final decision. That being said, consider them worthy investments in your pursuit of a pre-loved home that you and your family can comfortably live in.